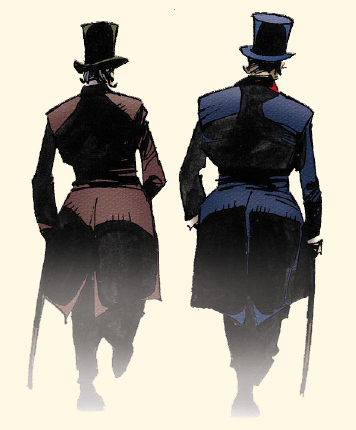 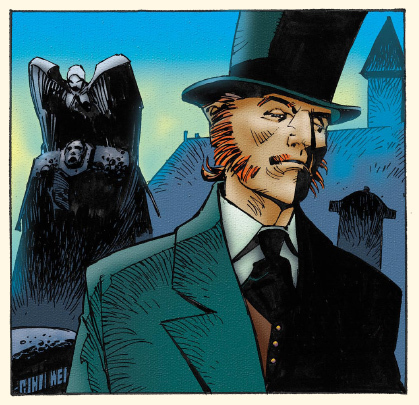 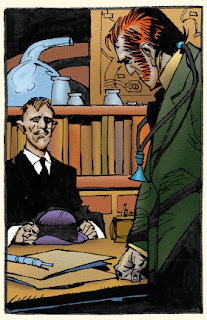 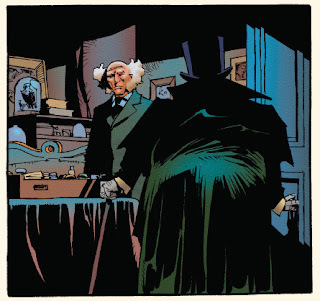 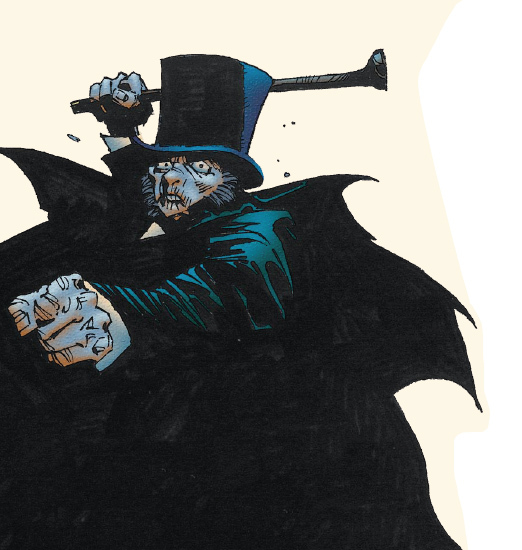 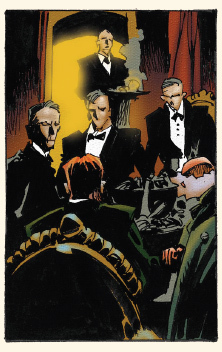 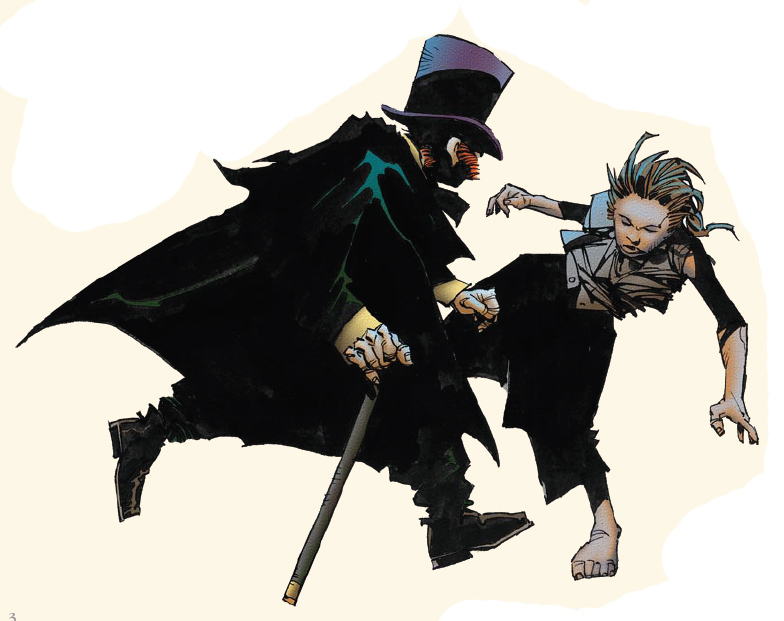 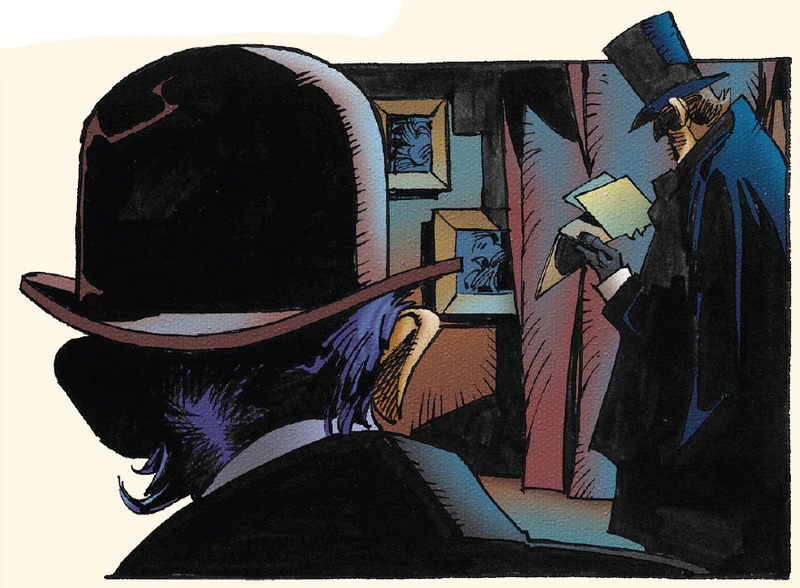 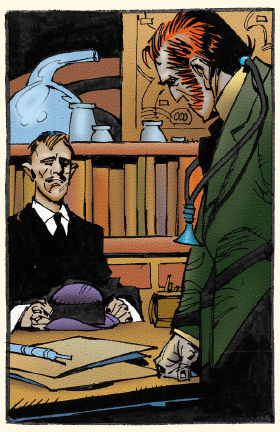 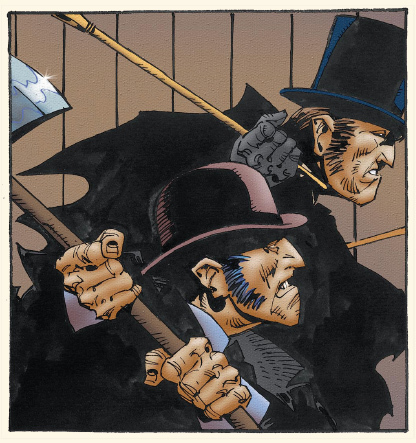 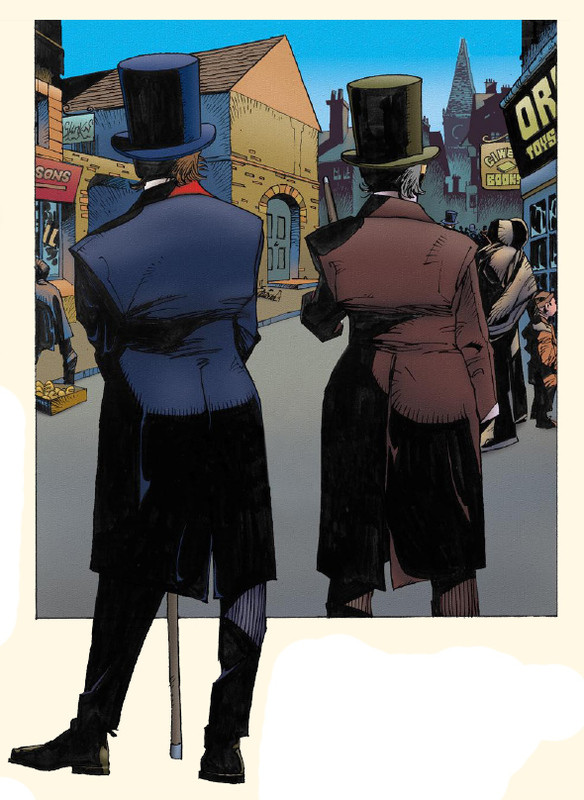 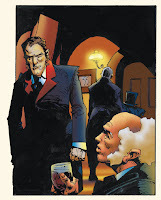 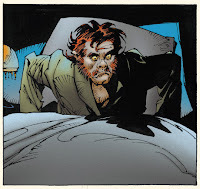 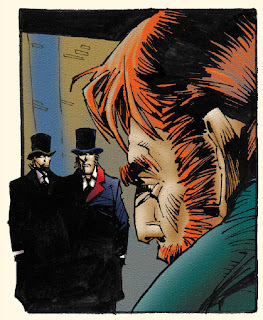 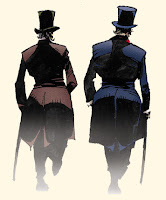 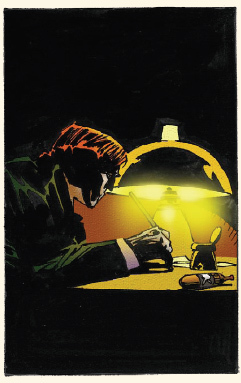 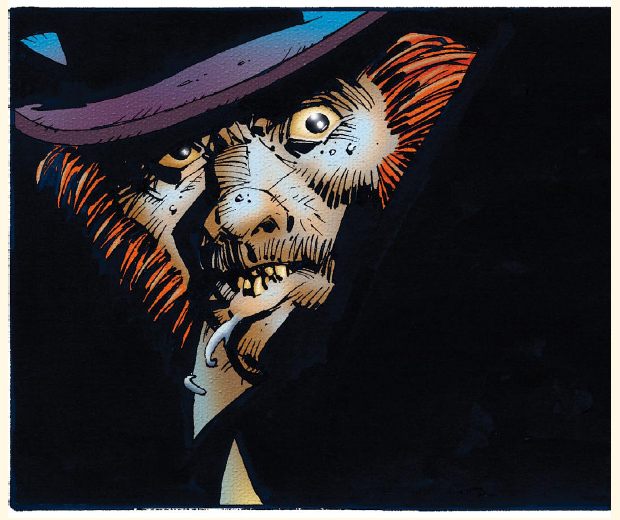 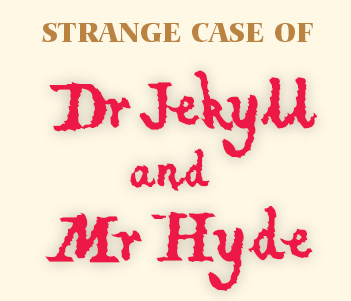 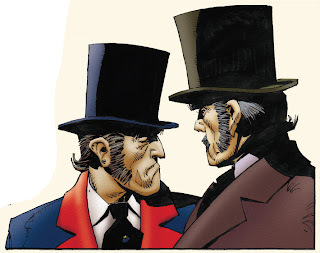 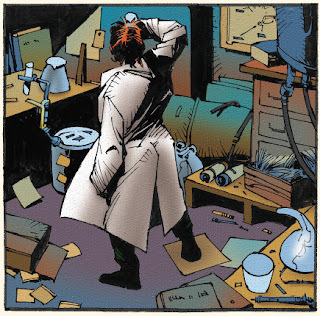 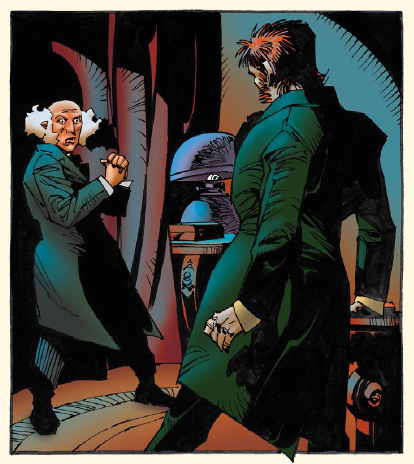 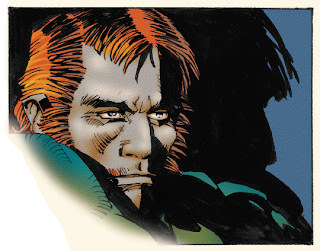 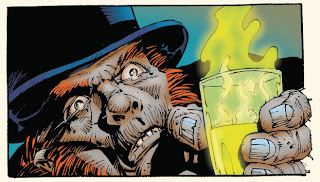 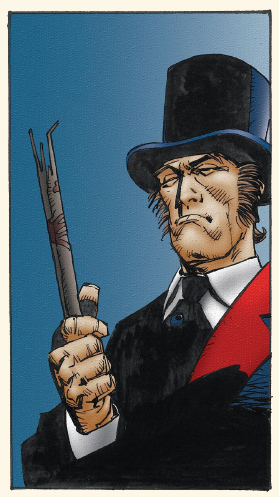 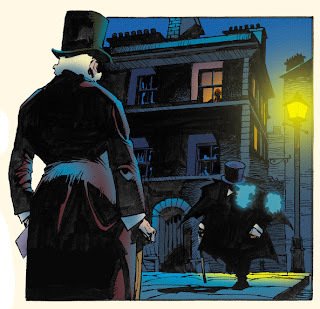 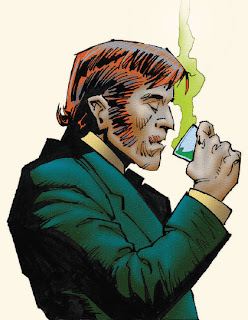 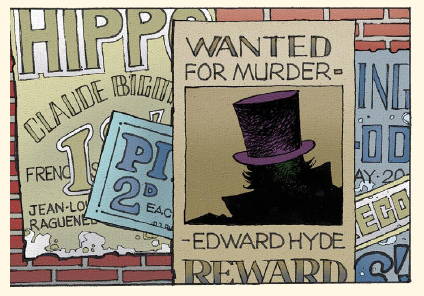 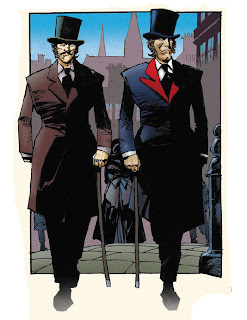 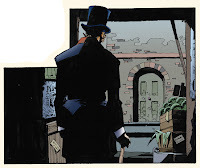 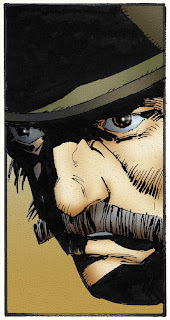 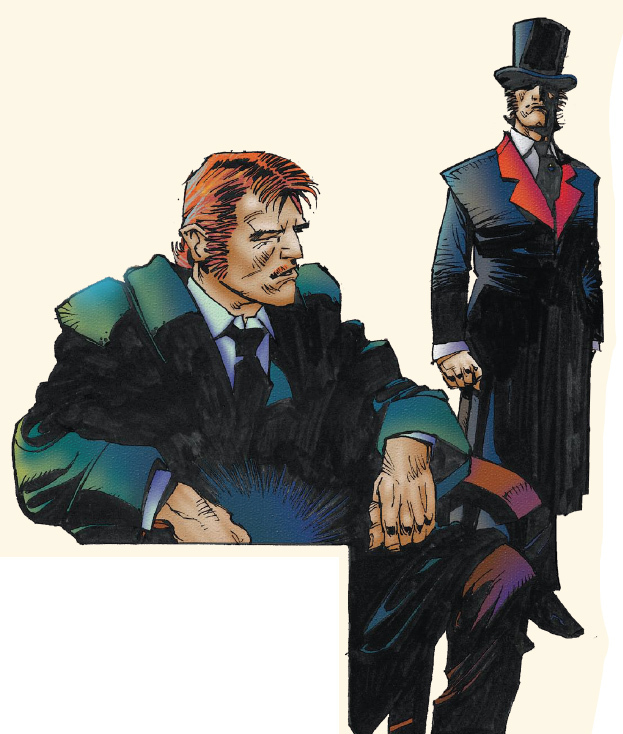 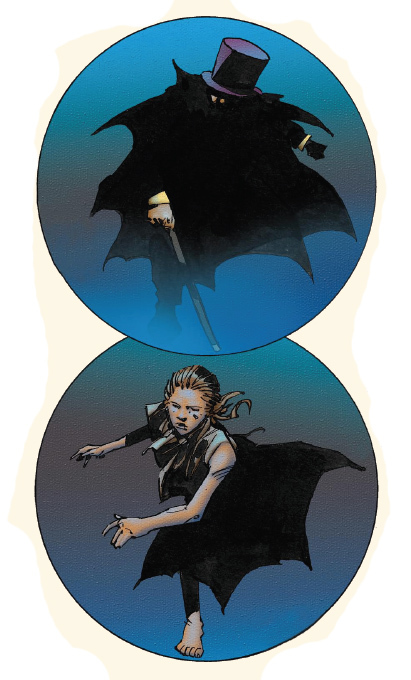 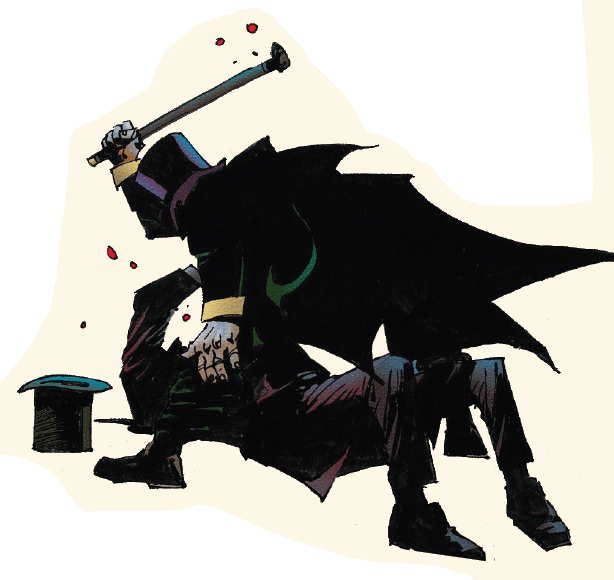 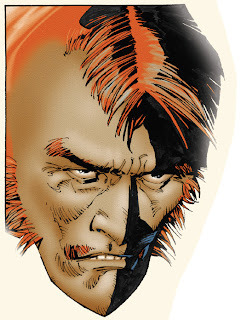 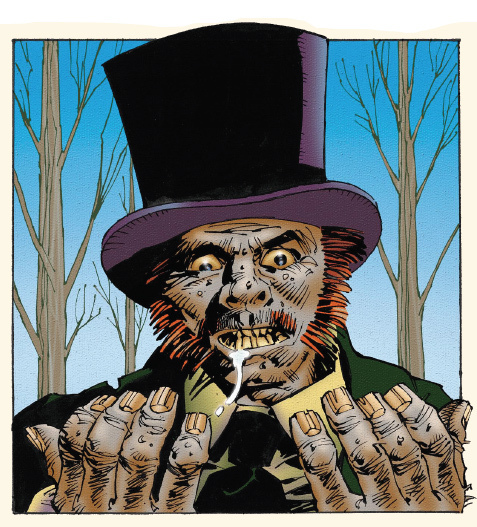 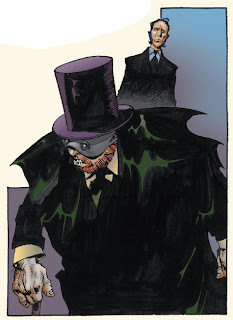 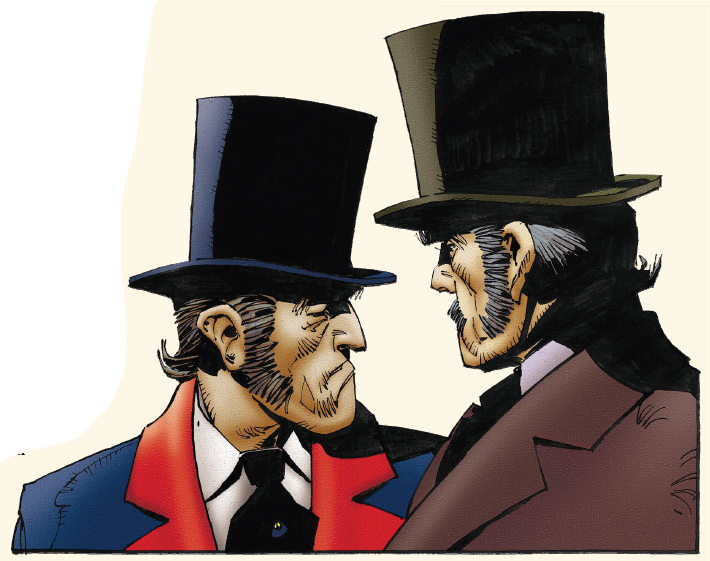 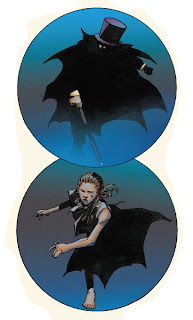 These pictures are all taken from a version of Cam Kennedy's Dr. Jekyll and Mr. Hyde graphic novel, which has been pared down to a simple illustrated e-book rather than a full-out comic. A link to which can be found in the resource page, I believe. 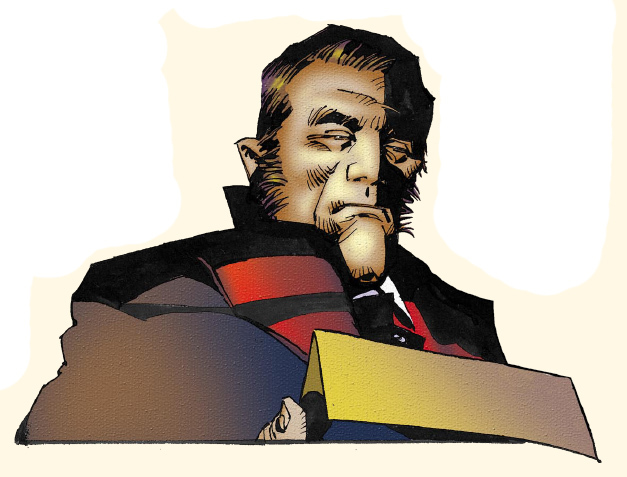 Anyways, I am sharing them here without any copyright infringement intended, I just want to show off some of this guy's artwork. Besides, these pictures have been lifted from something that was shared for free already.